The VLC Skin Editor aims at giving designers an easy opportunity to create skins for the VLC without having to know about the internal structure of VLC's skin files. The VLC Player is not a new media player by any means. It has been around for quite some time and has been enjoyed by generations for its stability and quality of features, especially as a video player. Many times in the earlier years of Windows Media Player, VLC was the player of choice when Windows could not play back a file. Most recently, it has become available for many Android based devices, including Android TV. Beta version 2.1 for the VLC player add automatic compatibility, PIP support as well as engine tweaks, all designed to make it run and function better. Some of the newest changes to the interface are an audio player, a compatibility with the voice search feature in Google, a library search and video controls that are 360-degree with full support soon to come. Double click on the remote to skip over songs. Sound lowering available on notification. Previous song when swiping the audio player. Audio player fixed for black theme and for RTL. Subtitle and audio delay for every file. 18:9 ratio LG device support. 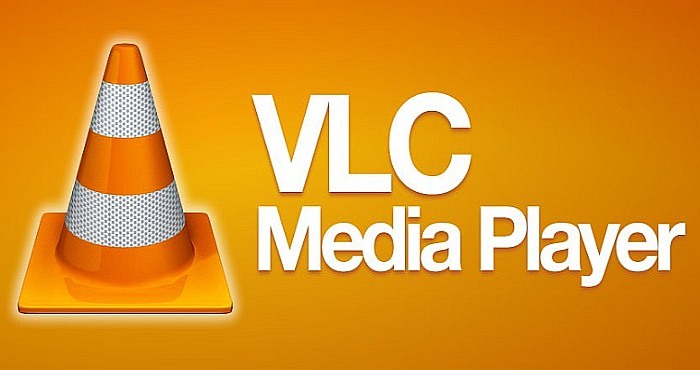 Unlike many media players available today, the VLC media player does not need any type of codec. In spite of this, it can still manage to decode video files faster than any other player installed on your system does. With the VLC player, you can record your screen and will not need an outside third-party software to do so. 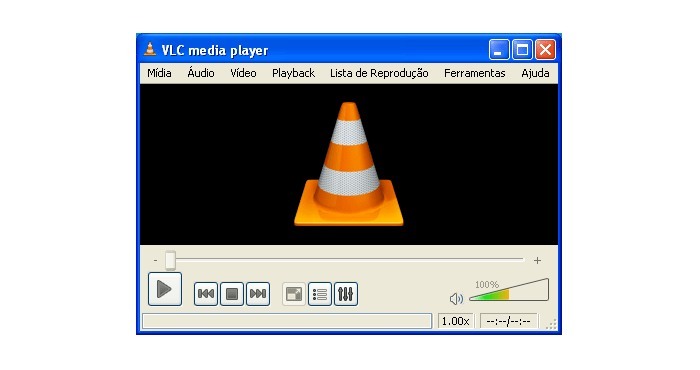 To record a screen using the VLC player, you will need to have Windows 7, 8 or 10. You can also use the VLC media player to convert files, such as changing an MP4 video file over to a format that is suitable for YouTube. Downloading videos from YouTube is another option offered by this player. All you need to do is copy the download link in the address bar and transferring it to the media player. There are a few steps involved, but a simple search on any tech site should get you the information with ease. Subtitles are also an available option within the VLC player, however, the player is unable to search, find and download that information automatically. You will first need the VLSub extension downloaded to the computer and installed into a VLC folder. After finding and downloading the proper file for subtitles, VLC will then be able to give you the subtitles you are looking for.